I was setting up my new home. In Mumbai space is at premium. 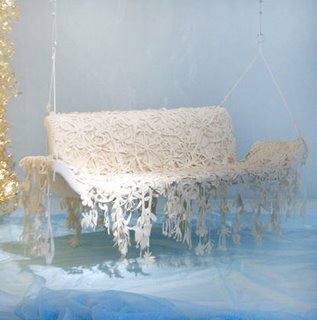 Still I wanted a swing in my living room. 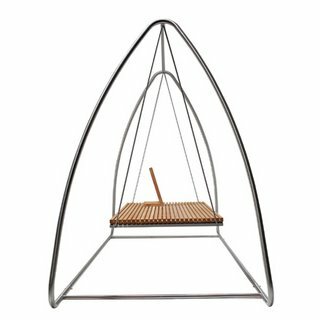 I spent days planning as to which corner to put it as a swing needs a lot of space. At one time I wanted to give up the idea and exasperatedly asked my husband what to do. Should I adjust anyhow or ? His reply was an eye opener. He said a swing gives you another dimension of space and time! Don’t you want to experience it. 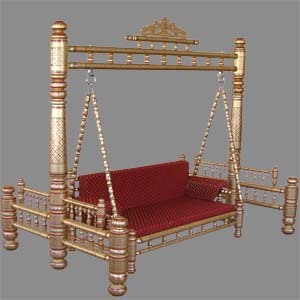 Yes, Indians , from generations knew the pleasure of swinging. 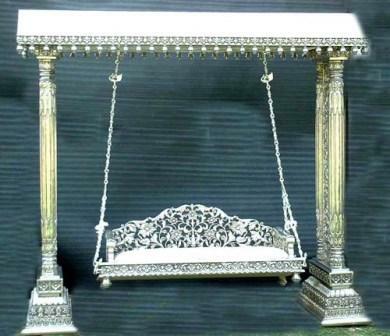 Specially a Gujarati ( a state of india) home will not be complete without a jhulo or hinchako( swing). Certain parts of India even celebrate onset of rainy season with “swing day ” ceremony. 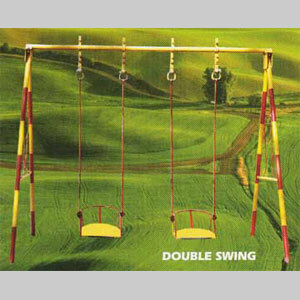 These are traditional and new age swings. 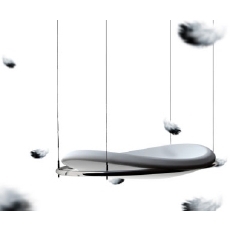 It sure is a seat which puts you at another level. Go swing away!